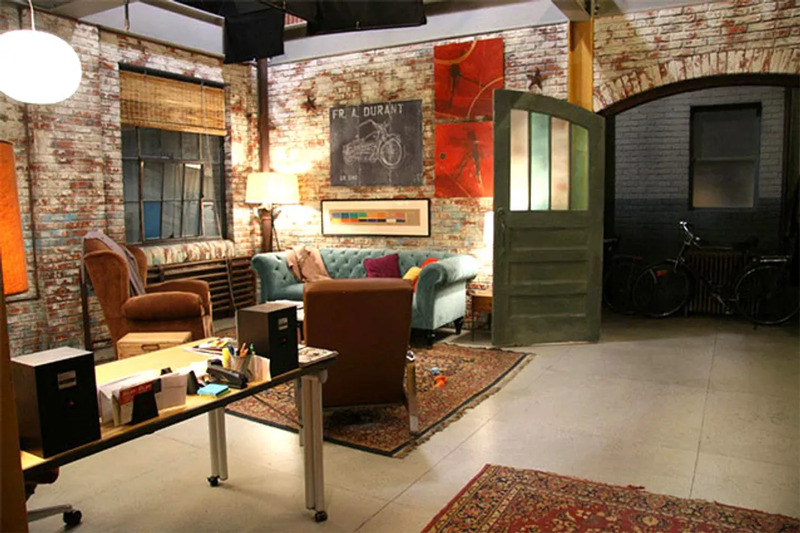 Boutique gallery owner and single dad Rufus Humphrey somehow has enough cash to send both his kids to private school and live in a monstrous loft in generic "Brooklyn" (the pilot lists the Humphreys' homestead as Williamsburg, but the exteriors are of a building in DUMBO). Rufus must receive crazy residuals from his rock star days to be able to pay the bills. Either that, or he got grandfathered in to the most drool-worthy rent stabilized pad we've ever seen. Exposed brick? Check. Hardwood floors? Check. Outdoor space? Check. Don't let the ramshackle furniture fool you, Max and Caroline's Williamsburg two bedroom — which Max was living in solo before Caroline came around — is veritable real estate heaven. In real life it would also cost way more than two diner waitresses could afford. Caroline has room for her horse, for chrissake! Cartoon artist Caroline Duffy lives in a gigantic Manhattan loft. As if! 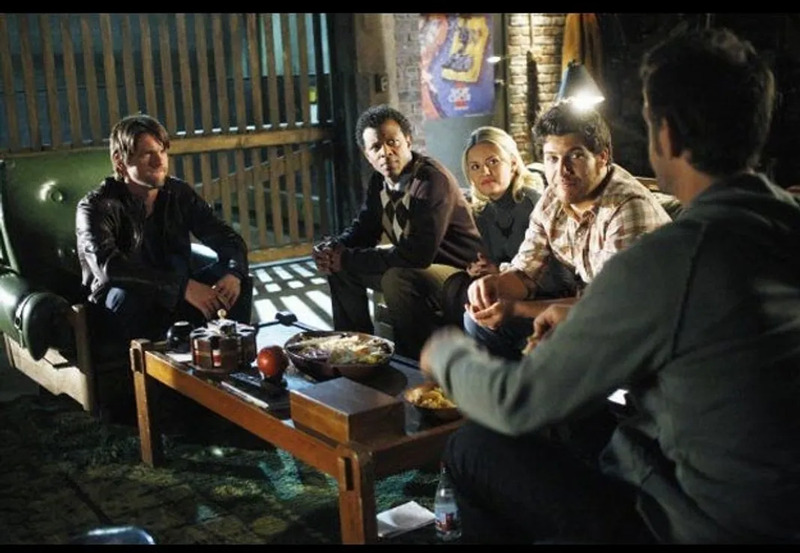 As Hollywood.com Staff Writer Aly Semigran puts it, "'Caroline in the City' was the first show that gave me unreasonable expectations of what my future NYC apartment would look like." What PR girl-turned-bakery owner do you know can afford to move into a gigantic loft in the West Village that also houses her unemployed younger sister? One that is imaginary. 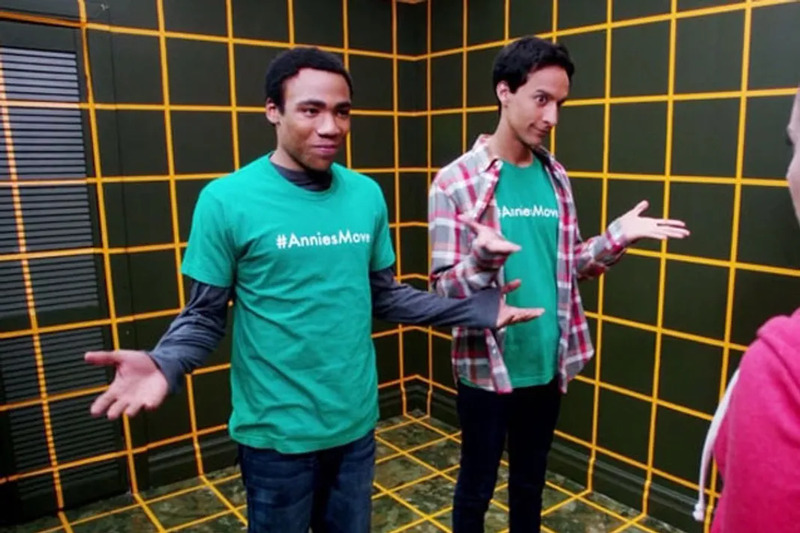 The imaginary play area Troy and Abed created in their empty second bedroom is literally dreamy and unbelievable. Max is often unemployed and Dave runs a food truck. What nasty neighborhood in Chicago must they live in to be able to afford a place with this much square footage? 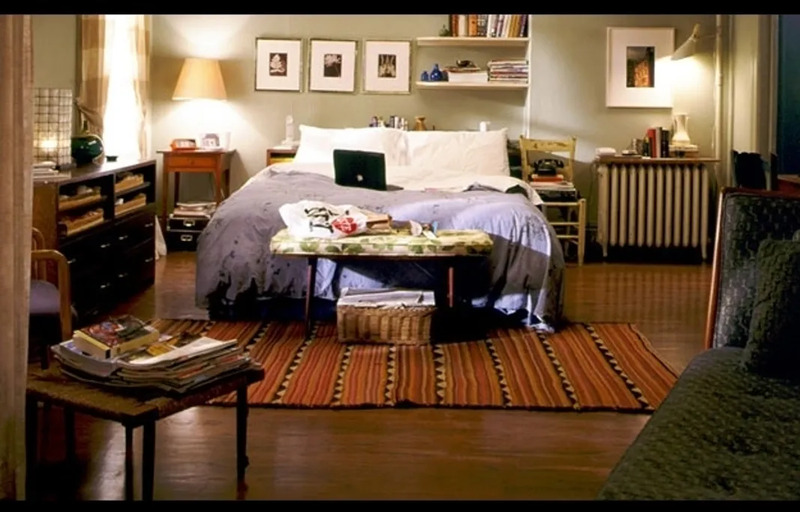 I want to see the endowment for the University of New York, because I've never seen a dorm room that looked like that before. First of all, there are four bedrooms. Second, there's a urinal in the bathroom — what are we supposed to believe this place was before it was an apartment? And here's the ridiculous apartment that started it all. Carrie Bradshaw is a newspaper columnist with a serious shopping addiction, and yet she can still afford her own place in a brownstone on Manhattan's Upper East Side. I think not. 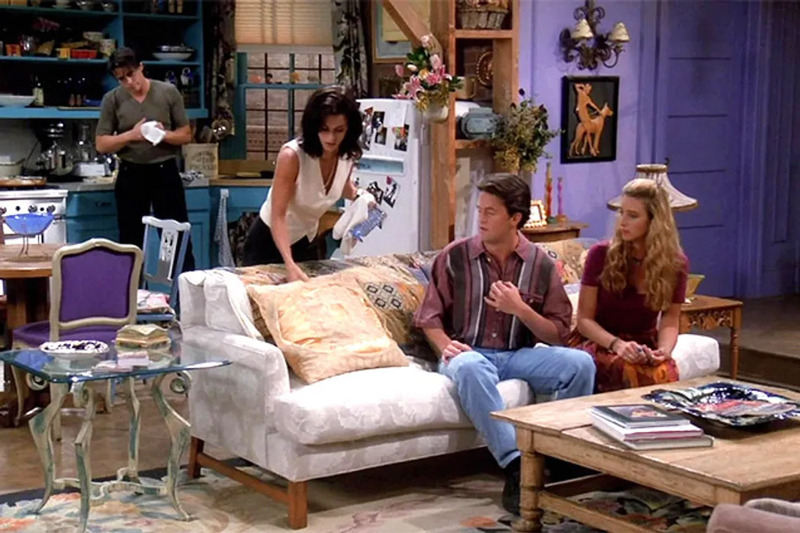 Monica is a struggling chef and Rachel is a waitress — how on earth are they able to afford a place of this size in the West Village? 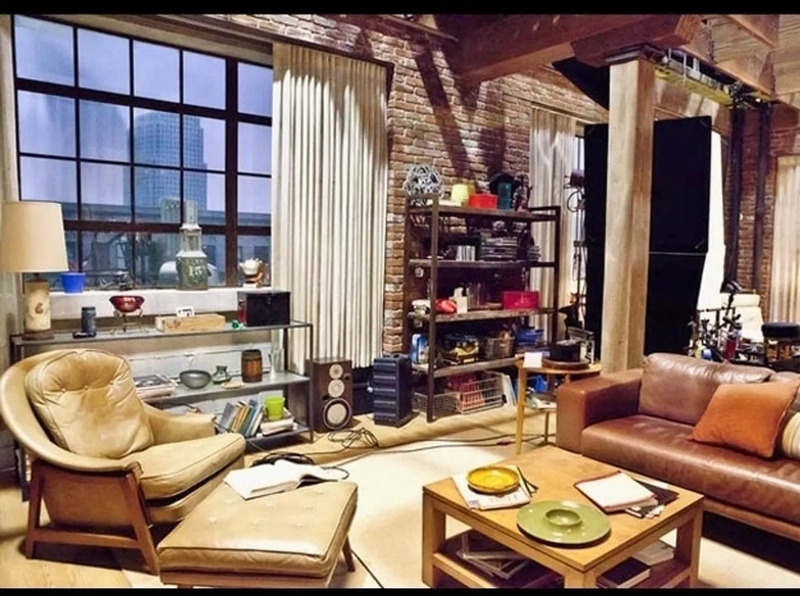 Or, more to the point, are we supposed to believe that a two bedroom of this size actually exists in the West Village?